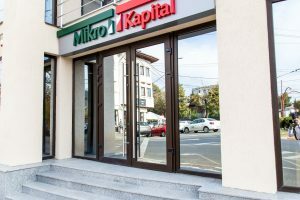 Mikro Kapital today, on 22nd of october 2018, announced the opening of two new branches in Romania, bringing the number of Mikro Kapital branches in the country to seven. We are glad to open new branches of Mikro Kapital and to consolidate our presence in the South of the country which has a huge potential of growth. We want to be closer as possible to all the entrepreneurs and agricultures business from Bucharest and Ploiesti and neighboring areas. Mikro Kapital strategy in Romania could be characterized by three words: transparency, flexibility and rapidity. Transparency because we give all needed information to our clients in order to obtain a correct financing. Flexibility because we are close to our clients and sustain them even if their businesses are seasonal and they need grace periods and flexible repayments. Rapidity because time is precious, this why we approve loans up to 45.000 lei in only 2 days. 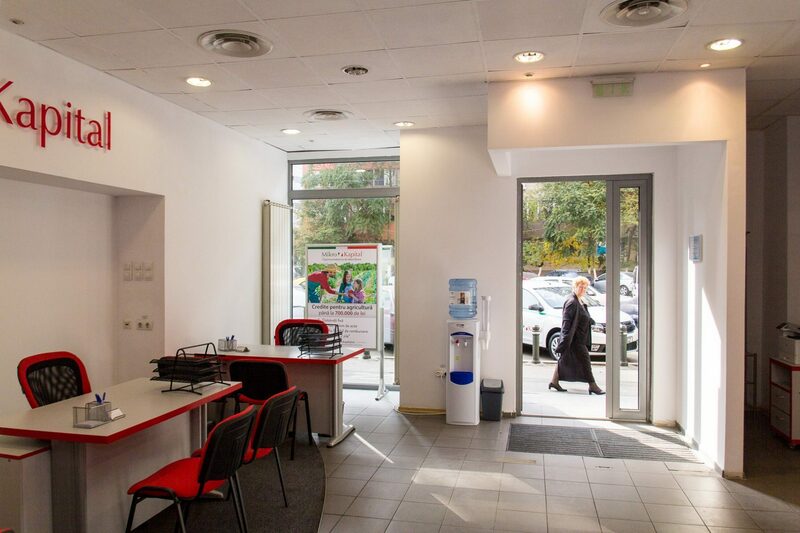 The presence of Mikro Kapital in the country is well established and we have offices in all the most important cities, currently operating 7 branches in the East and South of country and we planning to open soon new branches as well in the Transylvania region. Our new branches feature a modern interior design. 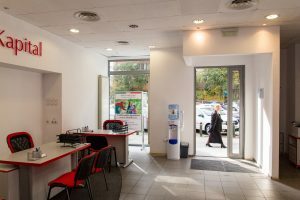 Our new branches feature a modern interior design aimed at improving the customer experience with an open layout and comfortable meeting points where our customers can meet our employee and discuss their financial needs. 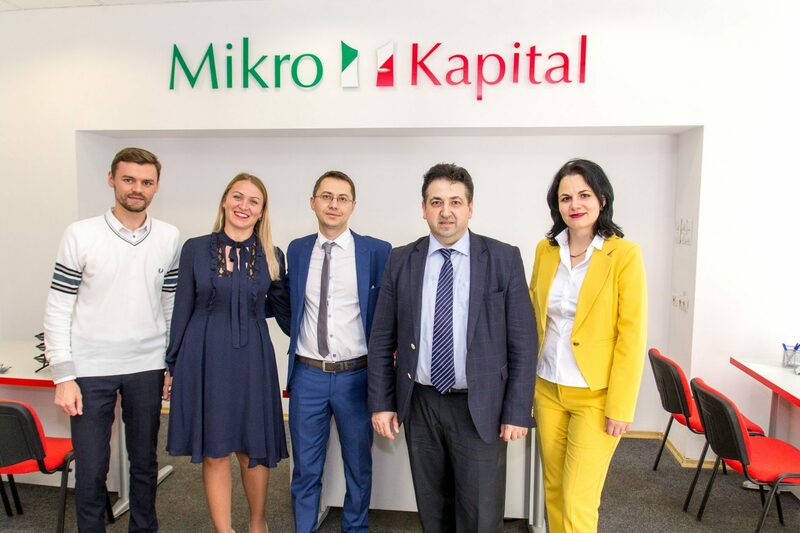 Branches of Mikro Kapital are opened from Monday to Friday from 08:30-17:30, to assist existing customers as well as those who would like to learn more about Mikro Kapital products and services. In our offices our customers can receive information about loans, especially designed for those entrepreneurs that wants to develop their business as well as individuals which need money for personal needs.